Online Branding and PR firm Brandlective Communications Ltd reports that Google+ is on track to become more popular than Facebook in the next three years. The news comes as no surprise to Brandlective since the firm has been using Google+ as a cornerstone of its social marketing strategies since May 2012. Brandlective have been quick to shift their focus to Google+ following the benefits that the social network displays in Google Search. Business Insider reports that already Google+ is poised to overtake Twitter as the world’s second largest social network; a study by US search and social analytics firm Searchmetrics estimates that the amount of content shared on Google+ will surpass sharing on Facebook by 2016. Google+ saw +1s grow by nearly 19% between November 2012 and April 2013, almost double the growth of Facebook shares during the same period. Searchmetrics predicts that Google+ will have around 1096 billion shares per month by 2013, compared to just 849 billion for Facebook. The website Small Business Trends reports that Google+, which currently has 359 million users worldwide, has also seen the amount of time users spent on the site has doubled since February. 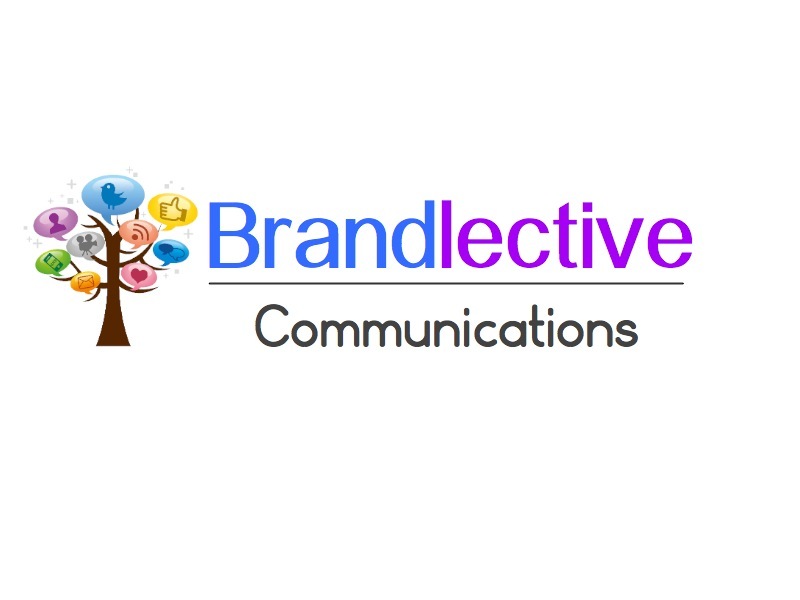 Brandlective is a London-based PR and Online Branding firm, specialising in social media strategy, press release distribution, online reputation management and website development.